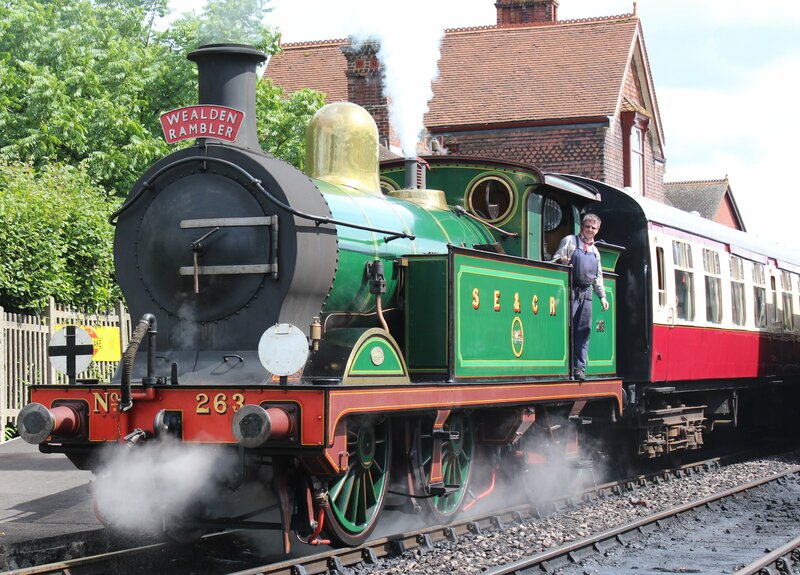 The Wealden Rambler is a special service operated by the railway, serving a traditional Afternoon Tea, so the passengers were about to have procession of sandwiches, cakes, scones and of course many cups of tea, all of which I am sure would be very tasty! 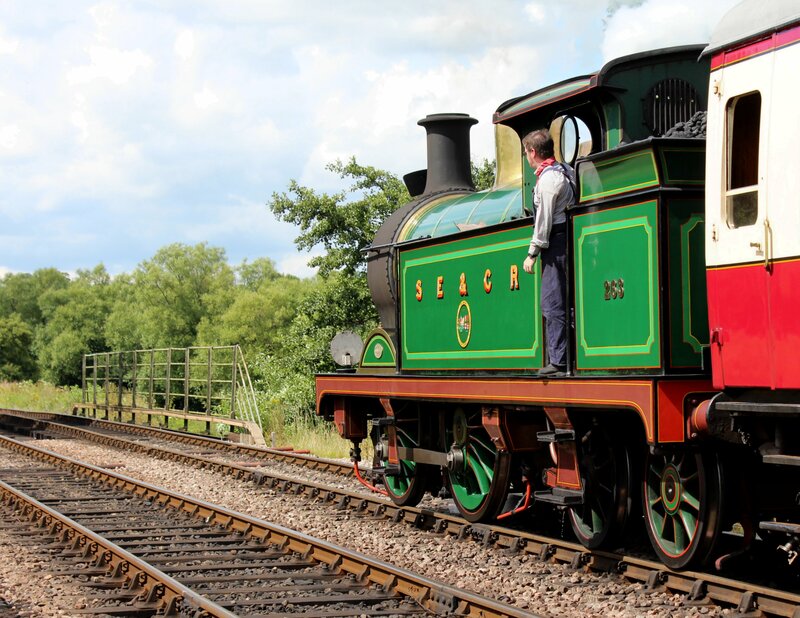 This is one of a variety of specials that railway runs throughout the year. I hope to get more pictures of the locomotive in action in the future, however if you can’t wait until then, check out the locoyard photo gallery, which contains pictures taken of 263 in the 1990’s. 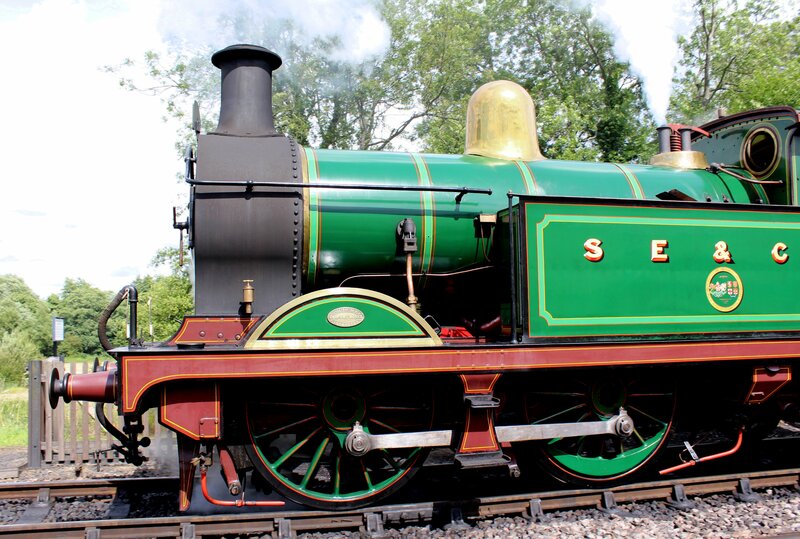 Click here to be taken to the southern railways/region section of the gallery.